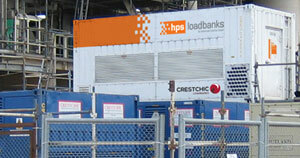 The best selection of HPS Certified, used Crestchic Load Banks available. Complimentary load bank training seminar for customers. 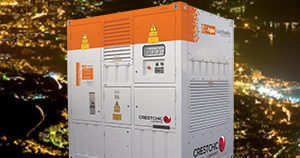 Find the best selection of loadbank rentals available. 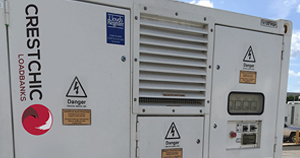 Whether you choose to buy or rent, HPS Loadbanks offers the best selection of new and used resistive load banks, resistive reactive load banks, transformers, trailers and cables. Our load testing products and services include sales, rental, training, parts and service. © Copyright 2019 by HPS Loadbanks. All rights reserved.